Mesmerizing time-lapse of the sun's atmosphere as observed by the Solar Dynamics Observatory spacecraft between 2011 and 2015. 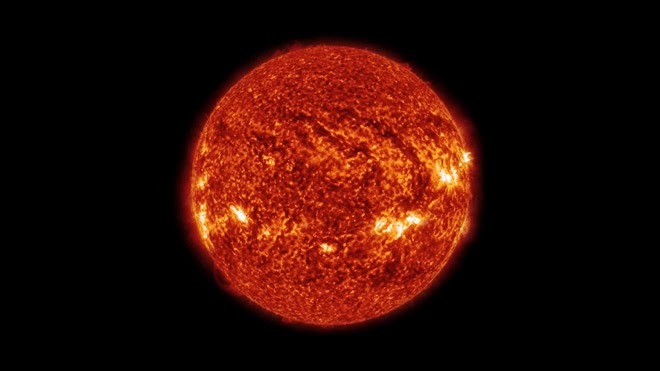 The edited sequence offers a glance at spicules, solar flares, and solar prominences extending from the sun's surface. See more of Michael König's work here.